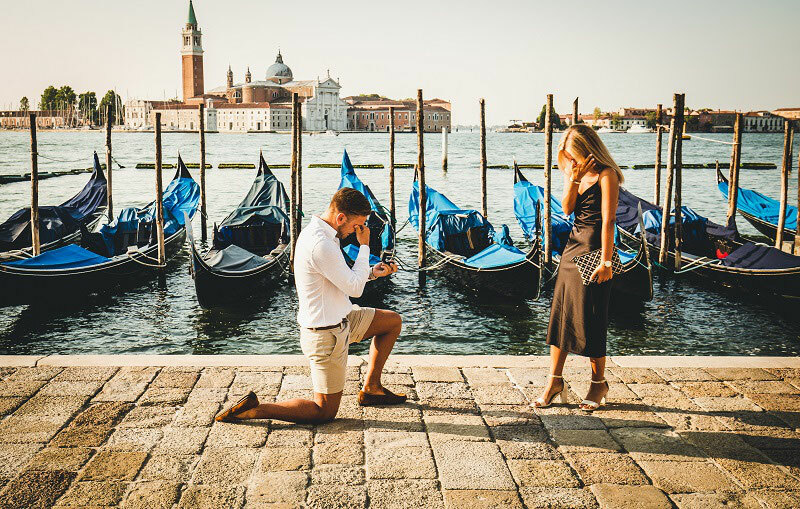 Surprise proposal are my favorite photoshoots! 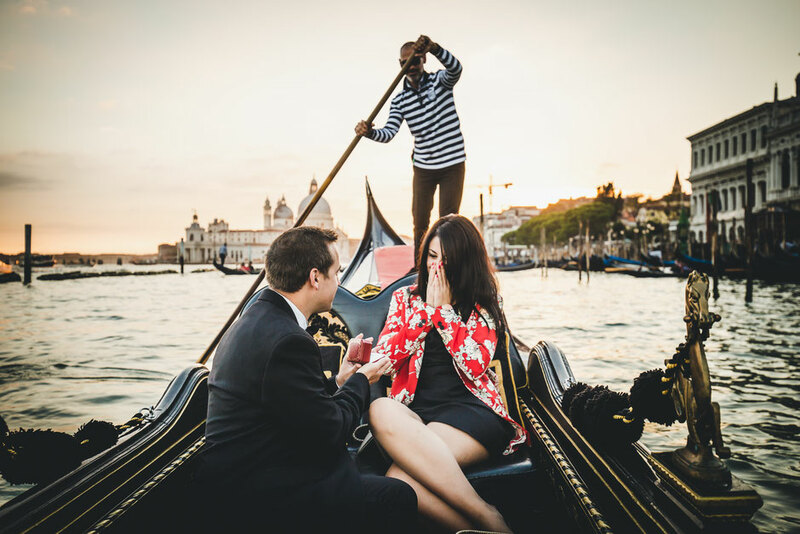 I love talking with the groom to be to finalize any single detail of his proposal in Venice that will be the most romantic ever!! 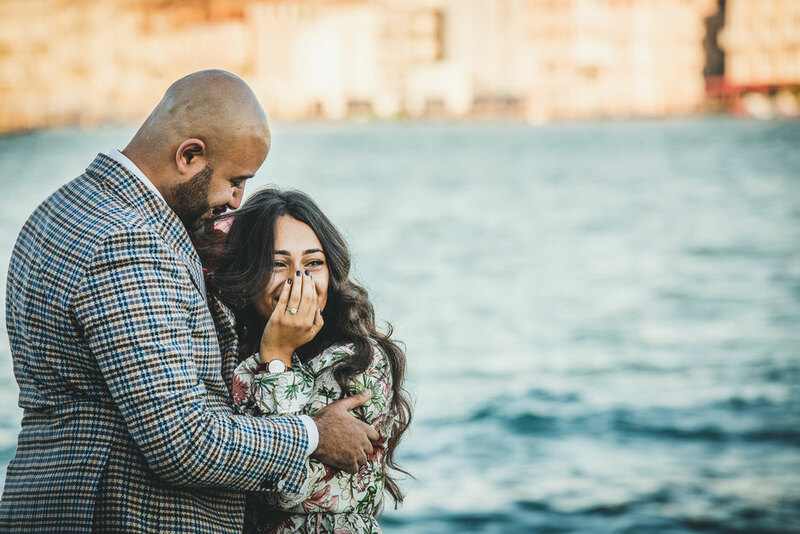 Capture the emotions, the surprise and the love in the bride to be is absolutely amazing!! 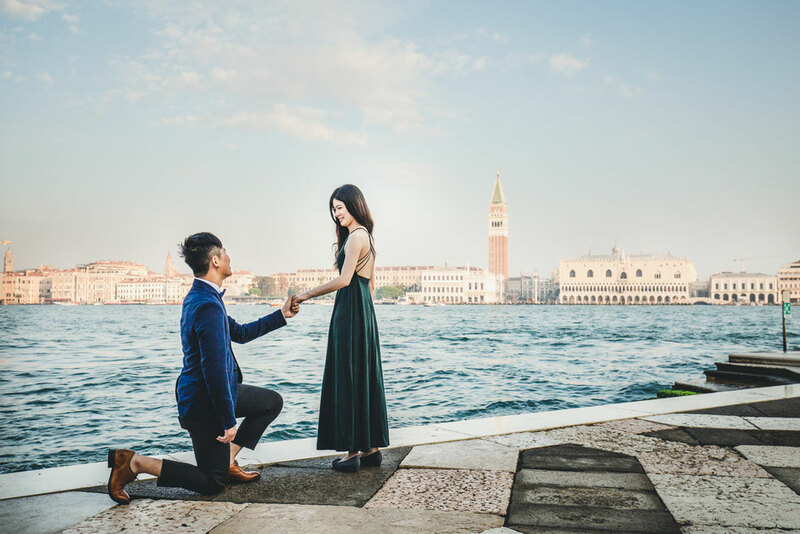 If you want to know more details contact me, I will be happy to be your photographer in Venice for the surprise proposal! Enjoy my other wedding, engagement, honeymoon, wedding proposal and family galleries !!! This is my latest surprise proposal photoshoot gallery, Enjoy It !! !